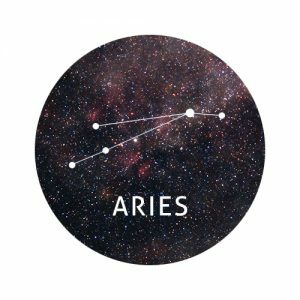 Are you still crazy about someone from your past, Aries? Don’t let them play with your emotions. Once they realise they’ve still got a hold on you, there’s a risk they’ll use you in every way they can, from begging for your attention to asking you to fix their faulty sink. Take some time to evaluate whether this is really something you need in your life right now and make a start looking for someone who feels the same way about you as you do about them. If you can’t identify with the above, whether you’re happily in a relationship or you’re single and loving it, reciprocation will still play an important role in your week. Perhaps you or your partner aren’t doing your fair share in the relationship. Maybe a colleague at work isn’t pulling their weight. Whatever it is, nip the issue in the bud asap. 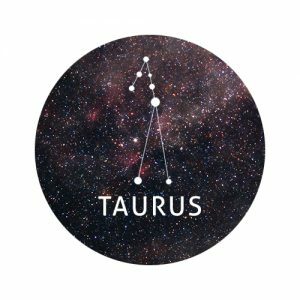 Are you pretending to be someone you’re not, Taurus? Whether this behaviour is intentional or completely accidental, it can cause havoc not only on your self esteem, but also your success in life. You’re never going to be as good at being someone else as you are at being yourself, so you may as well embrace who you are and let yourself live! Someone may expect you to take on another person’s role this week. If their expectations are unrealistic, don’t be afraid to say so. Standing up for yourself will do you a world of good and will help you on your journey to becoming your true self. 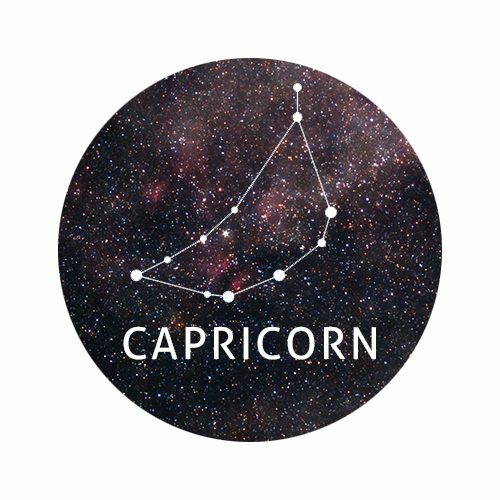 Be careful what you wish for, Gemini. The outcome might not be quite what you expected. Craving an extravagant promotion could see you swept off your feet and overwhelmed with stress. Wishing for a partner who shares all your interests could see you getting bored of one another quite quickly. Praying for some peace and quiet could result in a period of loneliness. 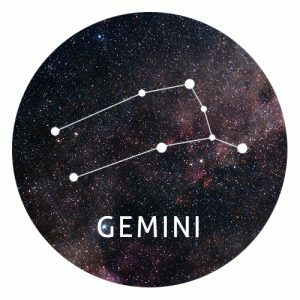 Avoid rushing into anything that doesn’t naturally unfold this week, Gemini. By staying balanced you can improve the outcomes of your dreams. Bumping into someone from your past – either in person or online – could result in some surprising truths this week, Cancer. Perhaps you’ll bump into an ex whose life hasn’t turned out half as wonderful as you thought it would. Maybe you spent months agonising over your break up and it’s only now you’re realising that they aren’t that special! On the contrary, you may bump into an old friend who exceeded your expectations. If you feel a pang of jealousy, try to turn this emotion into action. Is there anything you can learn from this person? Those little white lies may come back to haunt you in the days ahead, Leo. Even if your intentions were good when you initially told these fibs, it might not seem that way to those who uncover your deepest and darkest secrets. If the cat does leap out the bag, don’t let it get to you. Rather than getting defensive or making excuses for your tall tales, embrace the truth and hold your hands up and admit if you were in the wrong. Honesty is incredibly refreshing and since so many people struggle to take responsibility for their actions, your frankness is likely to be admired by those around you. Have you been trying really hard to fix someone, Virgo? Whether you’ve befriended someone who’s going through a tough time with the intention of making them feel better or you’re dating someone who you’re determined to change in some way, you could be suffering from a serious case of ‘fixer upper’ syndrome. People aren’t houses, Virgo. Either embrace people in their current state or move on. You’re lying to yourself about something, Libra. Whether you’re trying to deny that a certain event took place or you’re justifying your own bad behaviour, it’s time to wake up and smell the coffee. The sooner you acknowledge and embrace the truth, the sooner you can learn from it and move forward. In fact, being honest about this particular situation could help you identify patterns that you’ve overlooked in the past. Over time, this honesty is likely to help you overcome insecurities and make the most of life. A big life change is on the horizon, Scorpio. 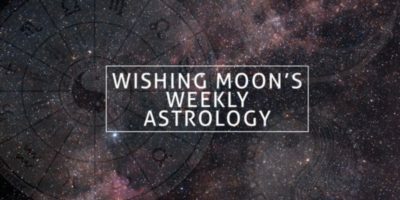 It won’t necessarily materialise in the days ahead, but this is an ideal week to lay the groundwork for whatever it is you want to achieve. Watch what you say to your friends, your enemies and even those unknown followers on social media. Your words have a much more profound impact than you believe and saying the wrong thing in the days ahead could cause everything else to crumble. 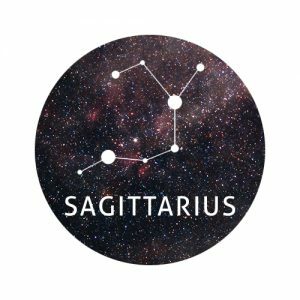 Have you been struggling to find your purpose recently, Sagittarius? If so, chances are your productivity and creativity has plummeted. Thankfully, this week you might start to see the sun through the clouds. A colleague may give you a challenge that fills you with ambition and determination. It may be a little scary at first, but once you get into the swing of things, you’ll be grateful for the opportunity to try something new and expand your horizons. If you’ve been feeling like a bad friend recently, why not get to work and try to change your own perspective? Your friends may be perfectly happy with you, but if you’re convinced you’re not doing your best… you know what to do! Go the extra mile this week to do something kind. From ordering a personalised gift online to throwing a surprise party for the person who’d least expect it, there are so many things you can do to show you care. If you haven’t already, spend this week pinpointing exactly what you want to do with your life. Are you happy with the path that you’re on or would you like to change course and try something new. This is the perfect week for daydreaming, so run yourself a luxurious bath filled with essential oils and surrounded by candles. Play some relaxing music, lie back and see where your mind takes you. Picture yourself five years from now. What are you doing? Who are you surrounded by? What’s your ultimate goal in life? You’ll be amazed at the clarity you gain when you let your mind wander. Forgiveness is crucial this week, Pisces. Forgiving the person in question won’t let them off the hook, it’ll set you free! When we’re angry at someone, we carry a heavy weight around with us and this burden can prevent us from living our best lives. It can make us bitter, resentful, and skeptical of even the kindest of people going forward. This is no way to live, Pisces! Forgive but don’t forget.